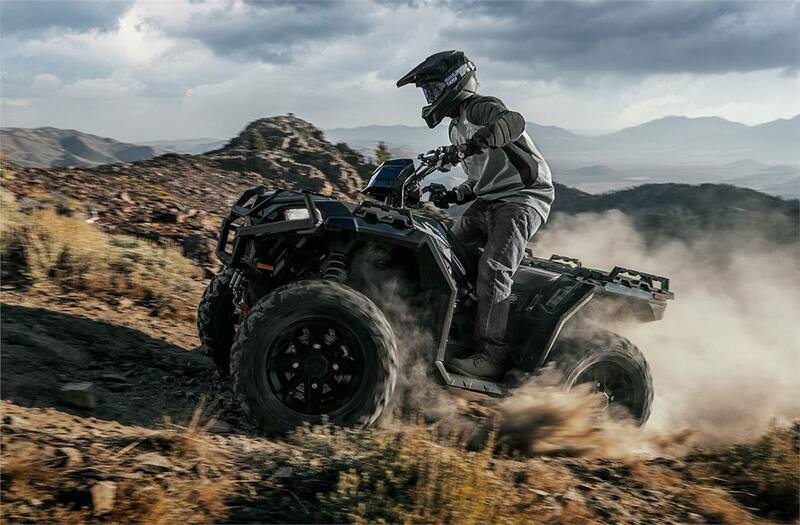 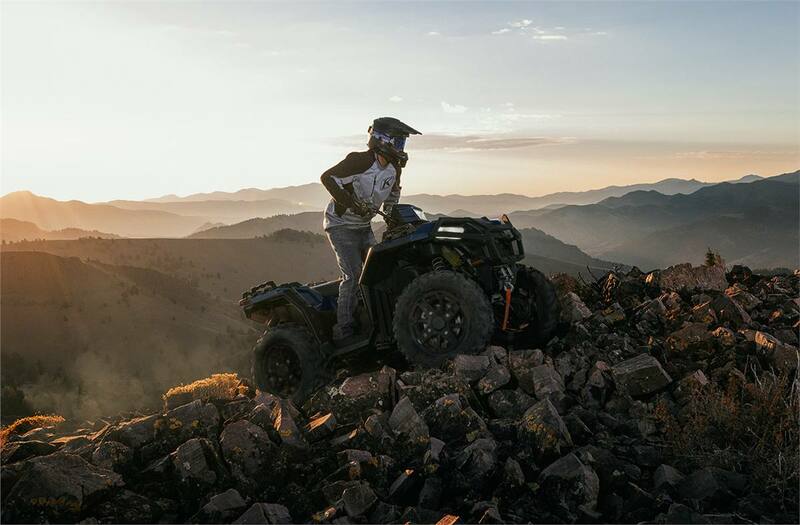 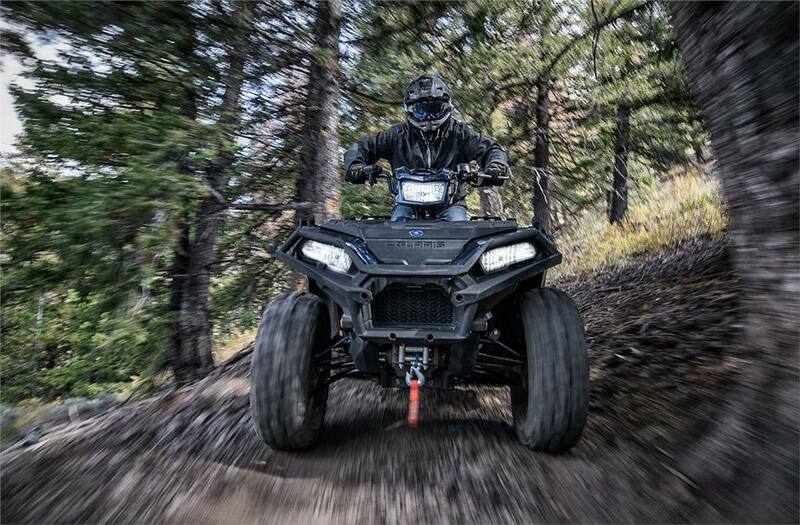 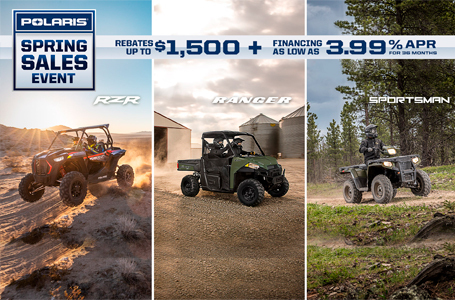 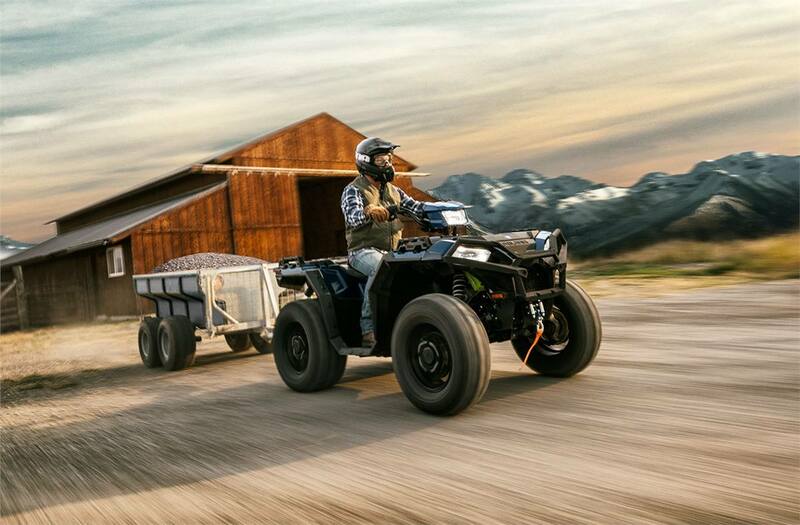 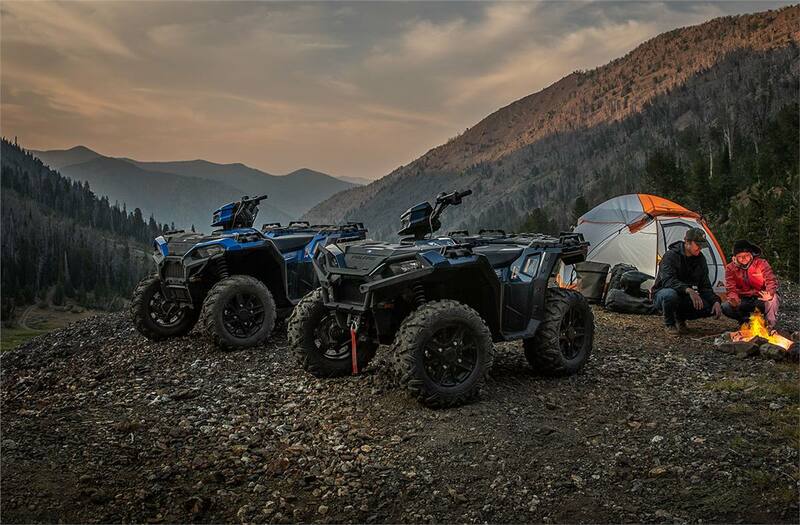 Most Wanted Features Direct From The Factory: The new Sportsman XP® 1000 is more than just the industry's most powerful and most capable ATV, it's also the best equipped - with premium features you want and the confidence of factory installation. 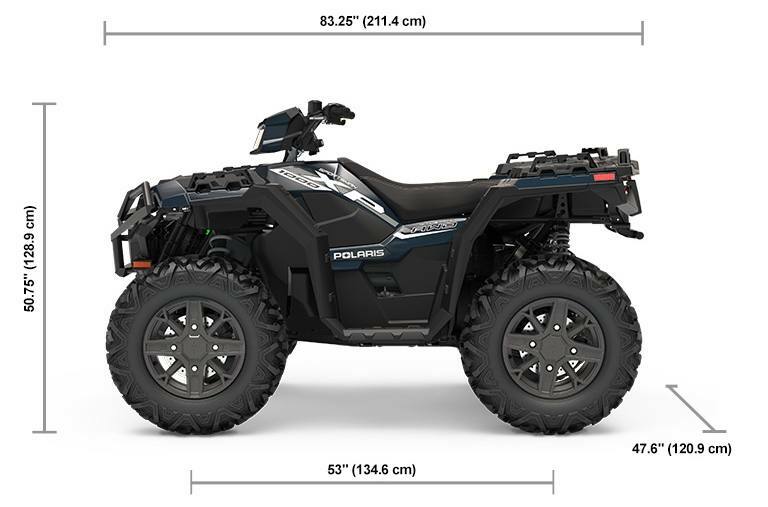 New Class-Leading 27" Duro Powergrips Tires: The impressive stance of the new Sportsman XP® 1000 comes from all-new 27" Duro Powergrip tires. 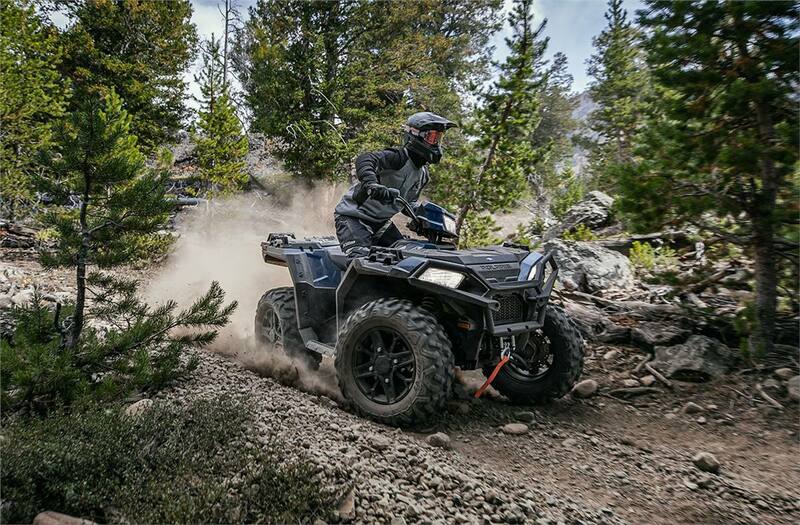 Rugged construction resists punctures and a unique tread pattern is engineered for maximum grip in varied terrain. 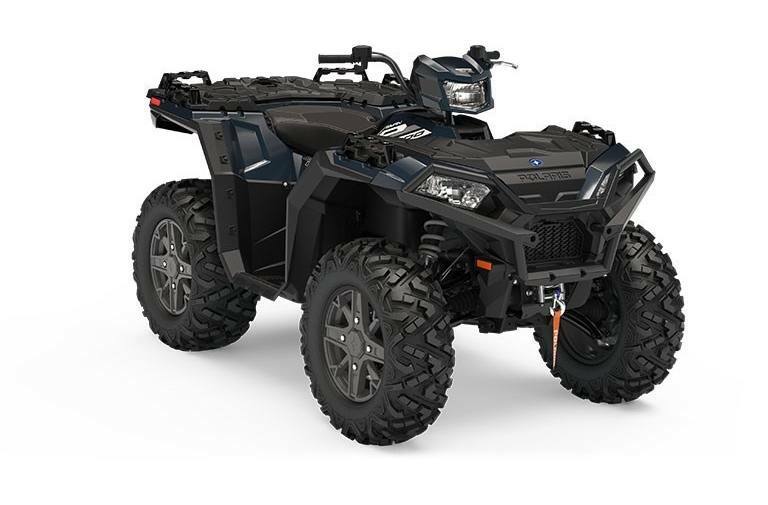 New Ultimate Bumper With Integrated Winch: Crafted from rugged, high-strength steel and contoured perfectly around the bold lines of the new Sportsman XP® 1000, the new bumper with integrated winch mount delivers maximum protection and gives you the confidence to push harder.